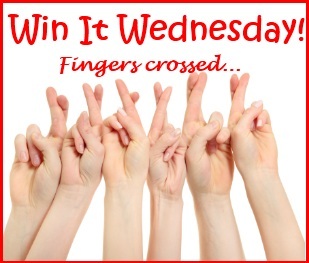 Win It Wednesday is a day for showcasing, browsing, entering, and linking up contests-Have a contest that needs a little extra exposure? Feel free to link it up! 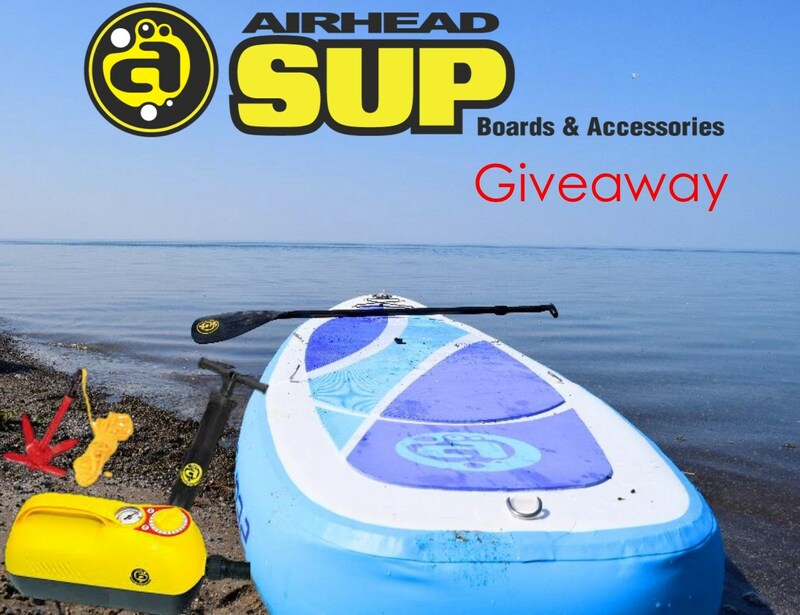 Your contest may even be featured in next week's post. NOTE:: Linking up your contests on my Win It Wednesday linky below automatically puts them on my Ongoing Contest Linky so no need to link up twice. 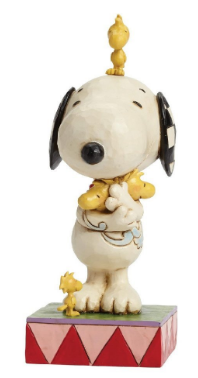 Win a Darling Snoopy "Love is a Beagle Hug" Figurine by Jim Shore!! Win an Airhead SUP Paddleboard Prize Package!! 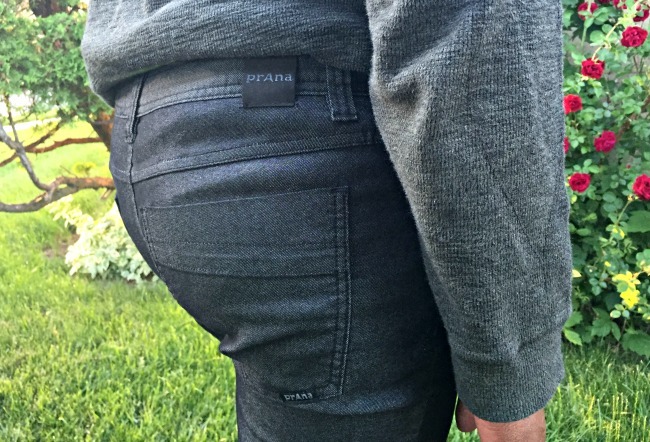 Win a Pair of Men's prAna Bridger Jeans! !